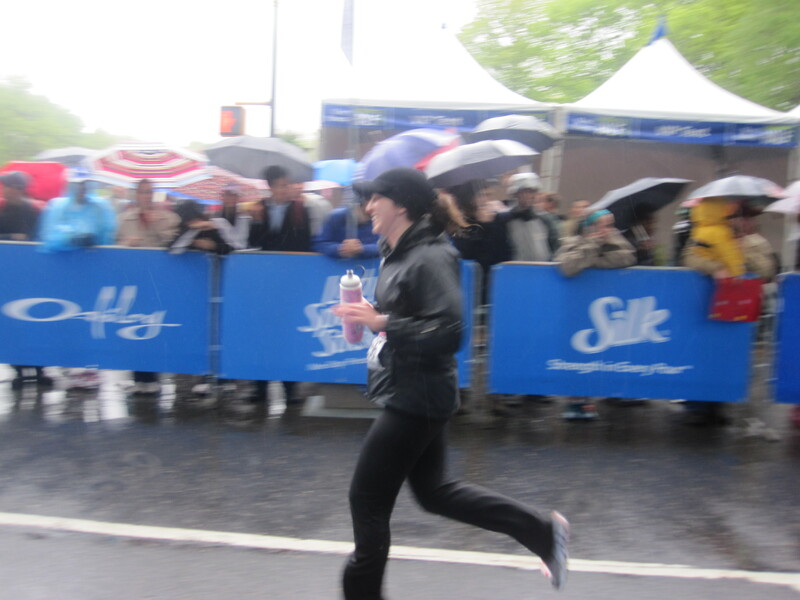 Sending a big congrats to my close friend and roommate ALLISON SCHACHTER for a job well done on her first 5K run! 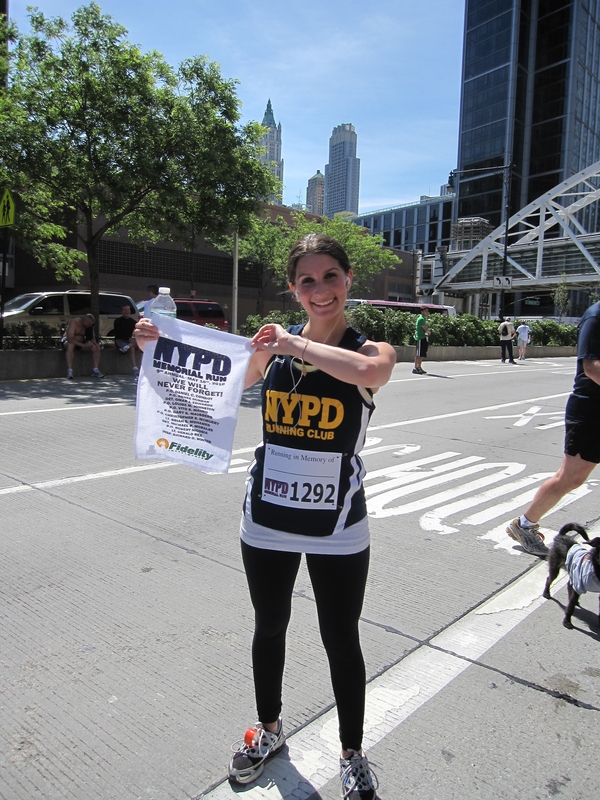 This 5K run was organized by the NYPD, to honor the fallen men and women who died during the line of duty. 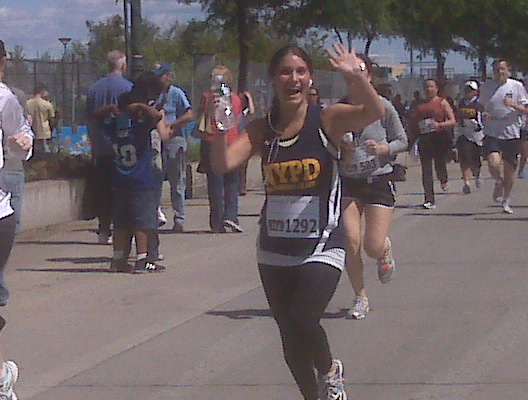 It took place on a beautiful day last Sunday, May 16 in downtown Tribeca. Click here to learn more about the race and other activities! Hopefully this inspires you all to go out and take your exercise to new heights!